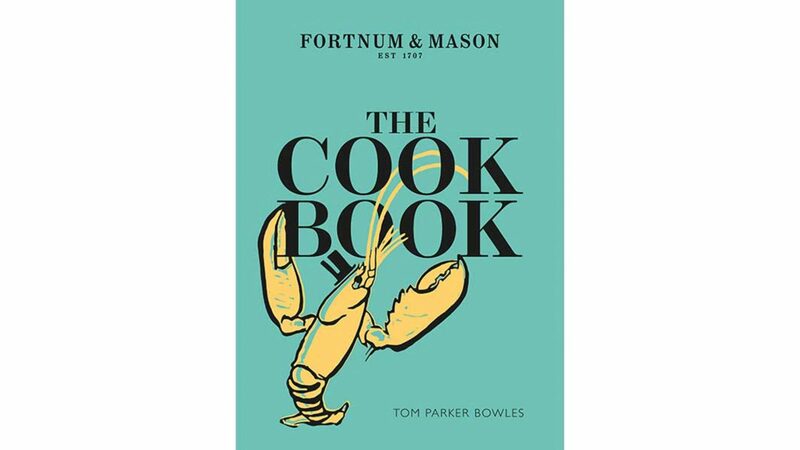 A new cookbook by Tom Parker Bowles documents iconic and historically significant recipes from the quintessential London department store. The Cookbook: Fortnum & Mason—newly available in the US—tells the culinary story of a department store that dates back more than three centuries. 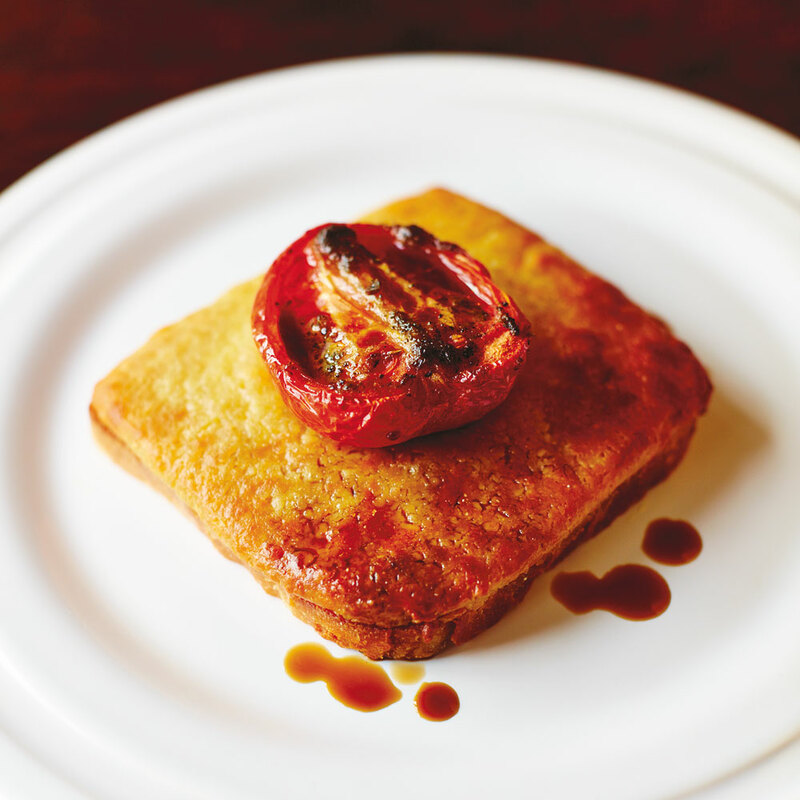 If you want to get a little of that obsessiveness for yourself you can make it with the recipe below.